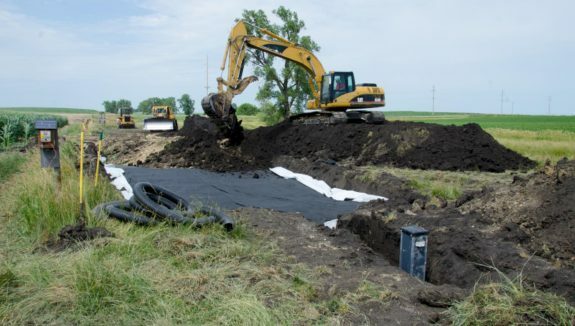 This design workshop is intended for those interested in a more complete understanding of the planning and design principles involved in the practice of subsurface drainage, sub-irrigation and water table management systems. 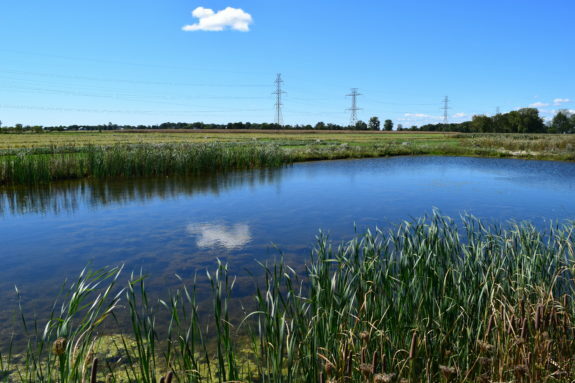 The Forum will bring together researchers, educators, practitioners, and policy-makers to advance more connected and cohesive approaches to water and watershed management in the North Central Region. 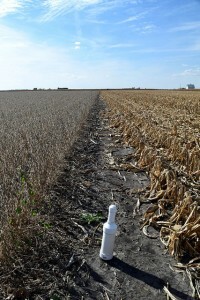 The Eastern South Dakota Water Conference is held annually on the Brookings campus of South Dakota State University. 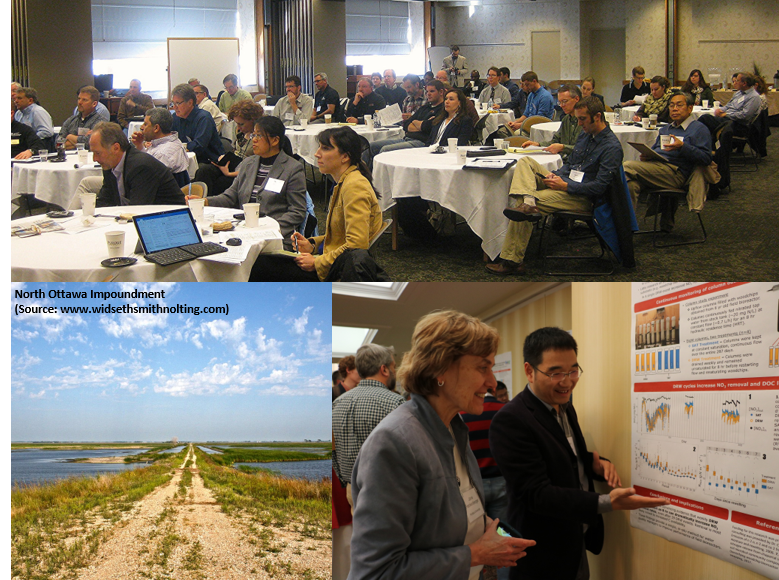 The conference covers the latest strategies and research for water managers and water users of the Northern Great Plains. 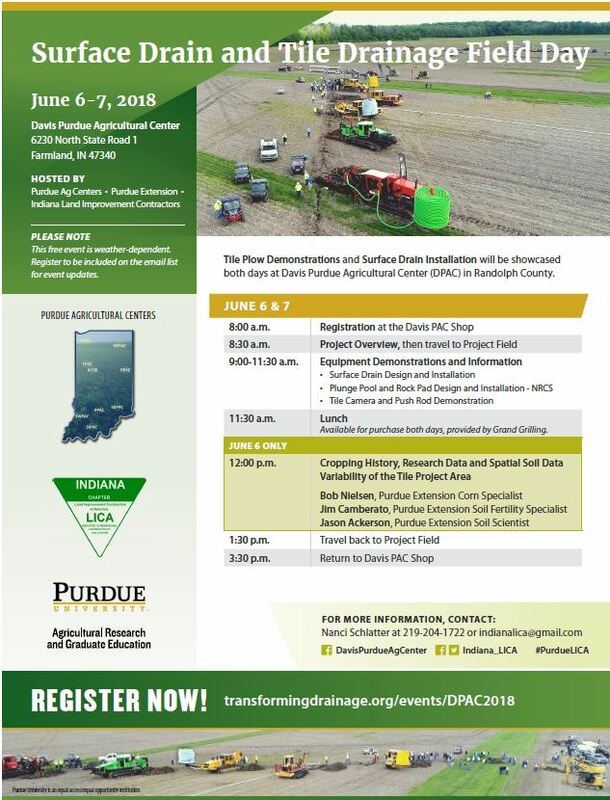 Attend a unique field day to learn about new Edge-of-Field practices, such as bioreactors and saturated buffers. 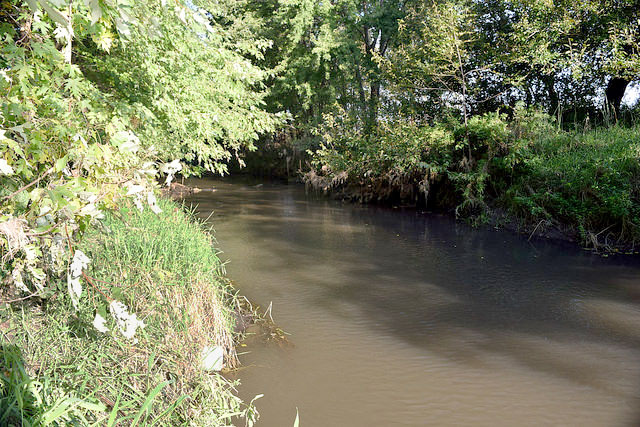 Farmers and contractors are invited to join other water quality stakeholders to increase understanding of these practices. 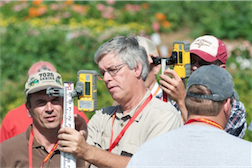 Five-day course at Ohio State University from topics like traditional land drainage to balancing sustainability and the environment in water management. 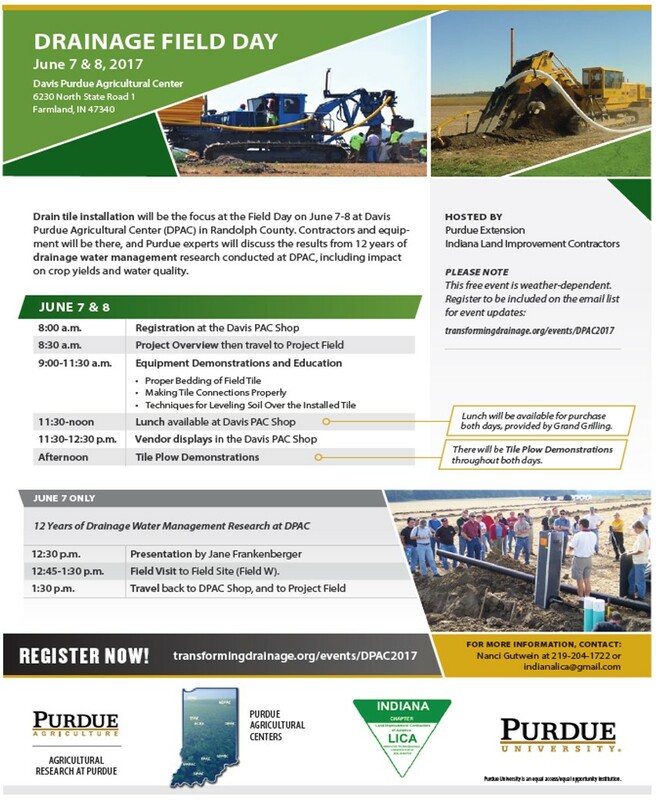 Three day school to train stakeholders in drainage concepts through hands-on training, lecture, and discussion. 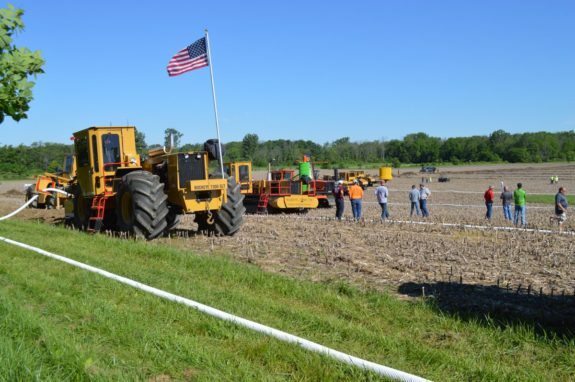 Tile drainage will be installed and Purdue experts will discuss drainage research and recommendations. 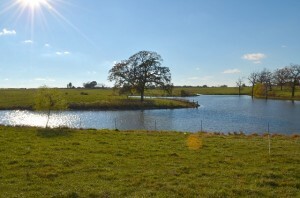 Tours of Port Industries facilities and field demonstrations of sub-surface irrigation system, retention pond, and more. 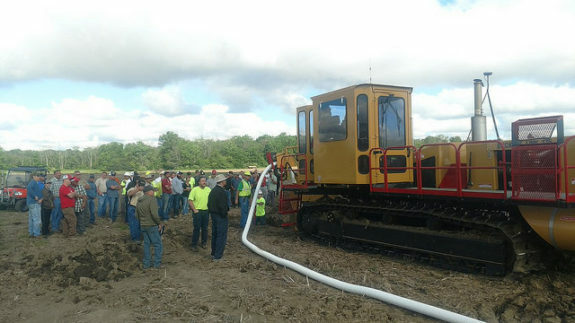 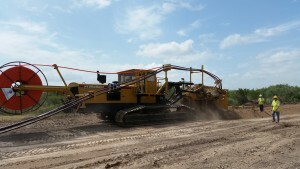 Tile plow demonstrations and surface drain installation were showcased both days at DPAC in Randolph County, Indiana. 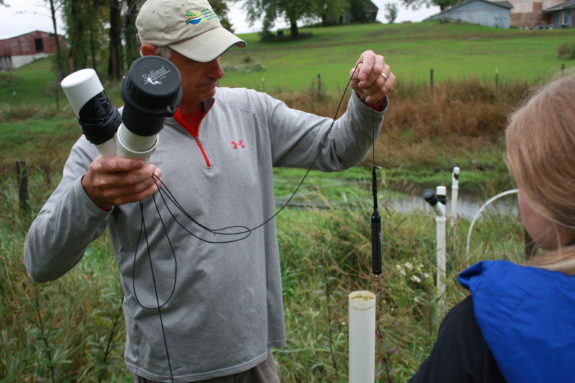 Focused on water quality monitoring and nutrient loss reduction. 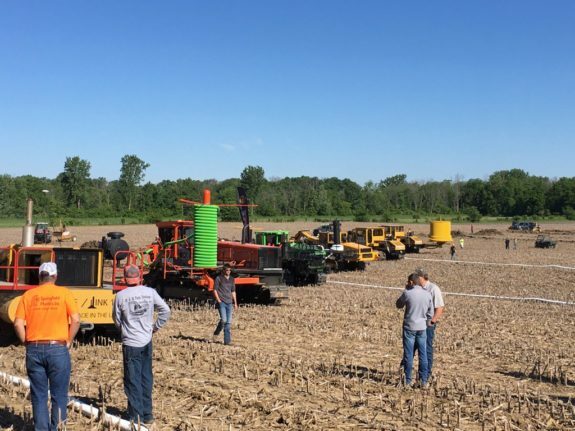 This free event included equipment and installation demonstrations as well as lessons learned from 12 years of drainage water management research at DPAC.